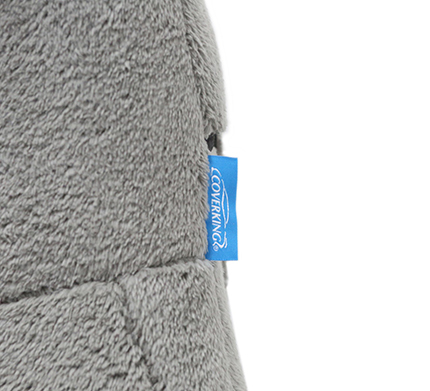 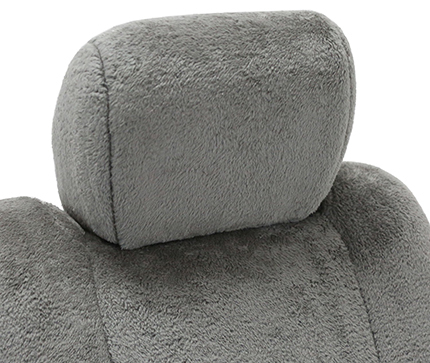 Snuggleplush Custom Seat Covers: Soft and Cushioning. 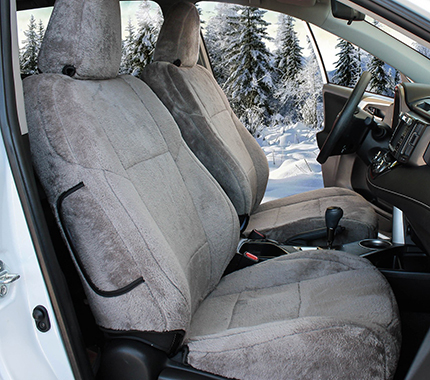 Upgrade your Vehicle's interior to maximize driving comfort. 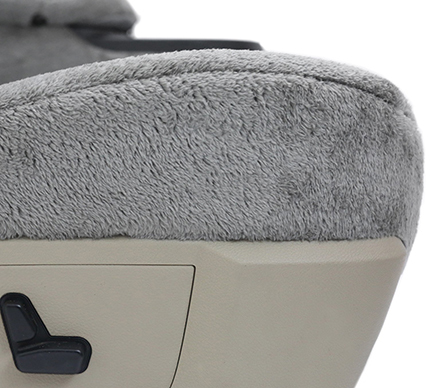 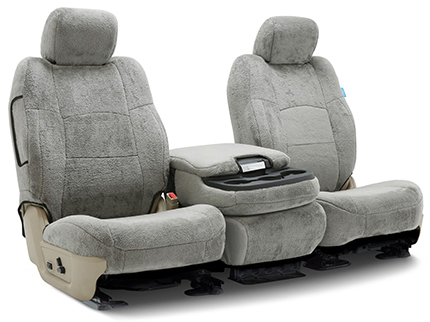 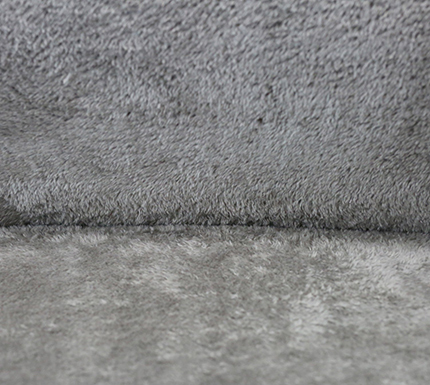 The fur-like, micro-fiber material combined with the thickest padding Coverking offers ensures you and your passengers are experiencing most plush ride possible. 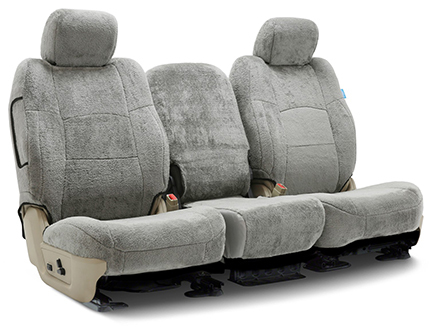 Protect your seats and personalize your interior in minutes with Snuggle Plush™ perfectly fitting, slip-over seat covers.